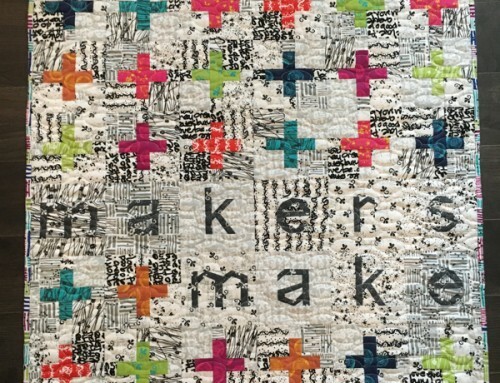 Brilliance from my new book Modern Heritage Quilts is a fun use of scraps from multiple projects. 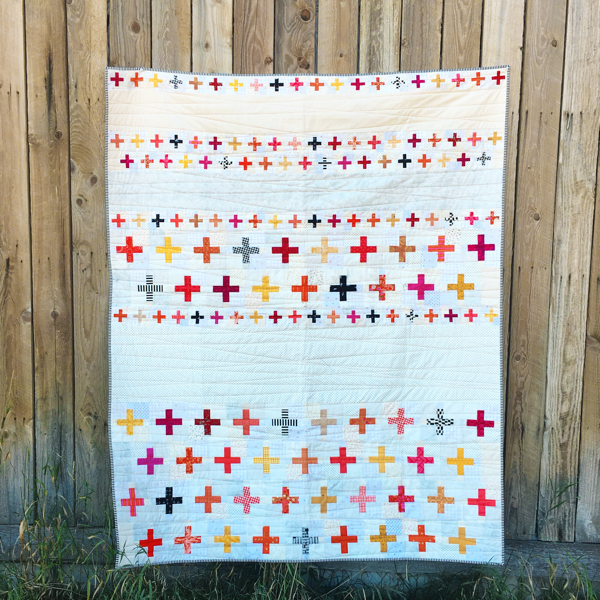 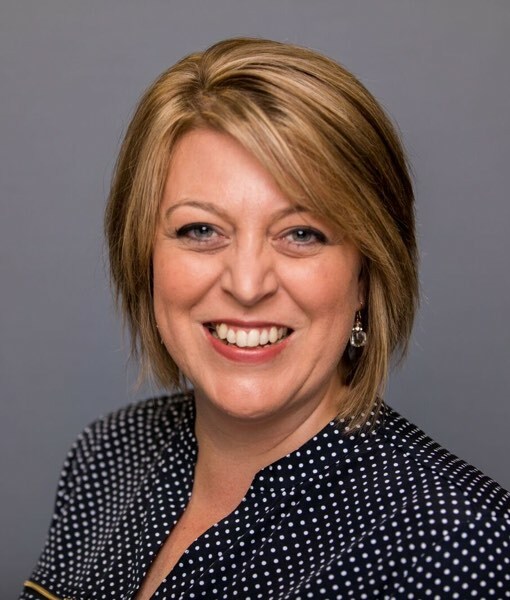 Brilliance was beautifully pieced by my friend Melissa Corry – a BIG thank you to her for helping me to meet my deadlines! 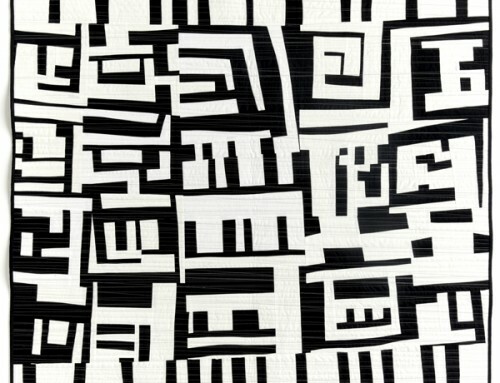 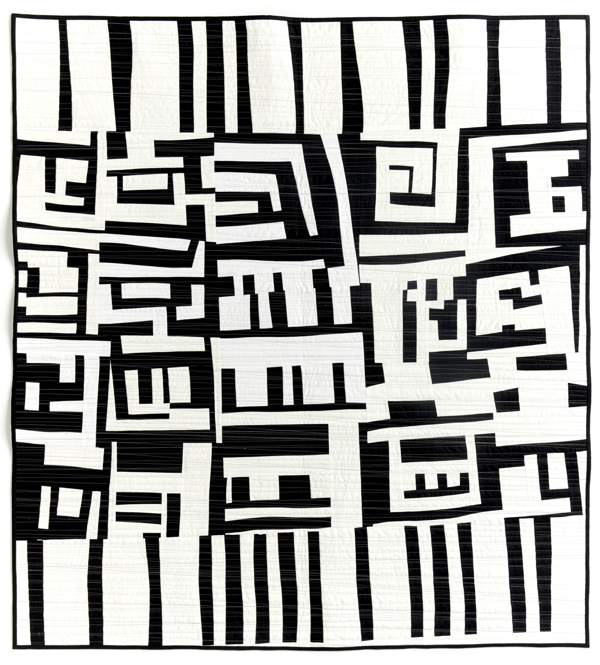 The traditional square Snowball block has been used in many quilts as an alternate block between more complex blocks. 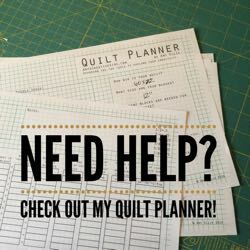 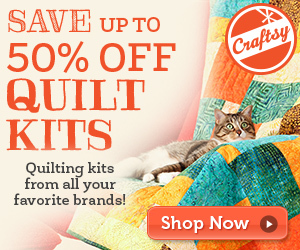 It continues to be a staple among quilters. 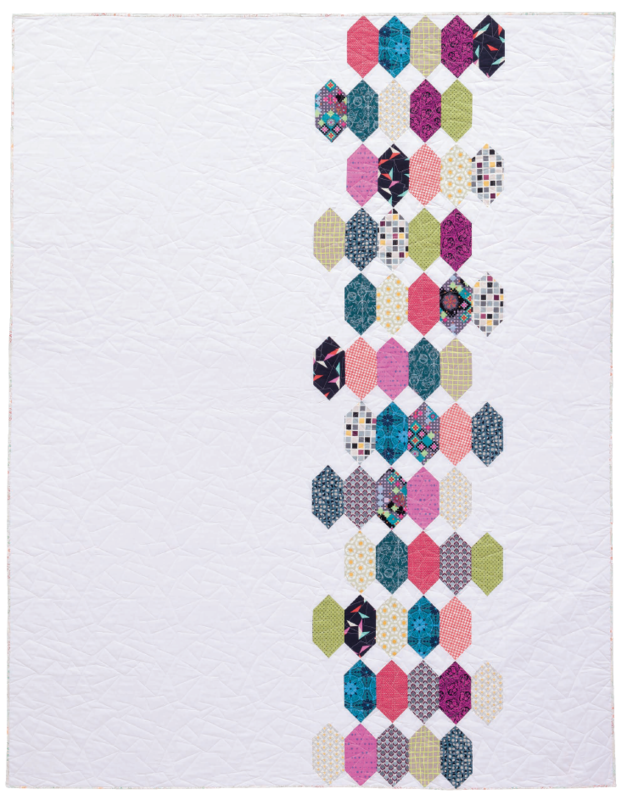 In this quilt, I’ve elongated the Snowball to make diamonds. 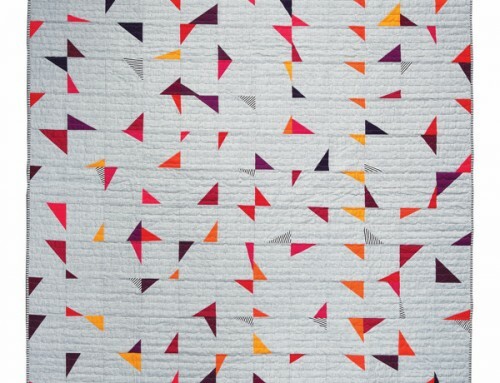 The simple block construction and plenty of negative space allow fabrics from your scrap bin to shine. 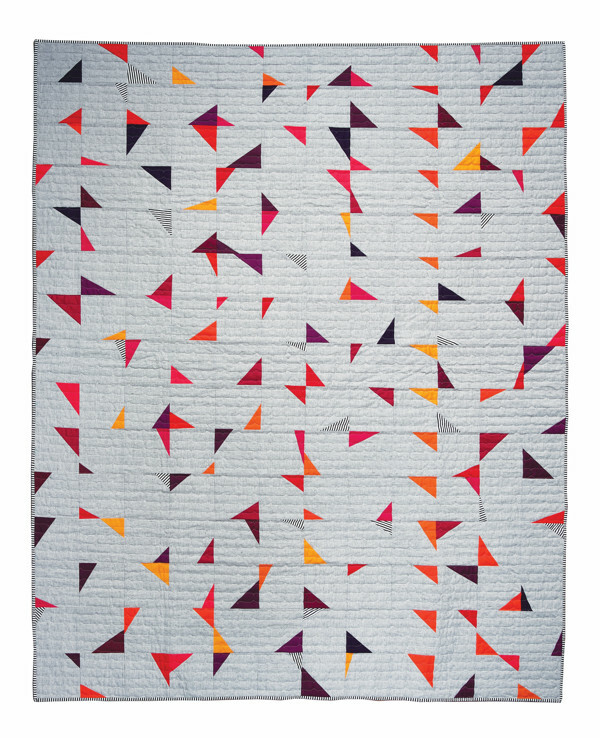 When selecting fabrics, look for a variety of prints, scales, and colors for an eye-catching quilt. 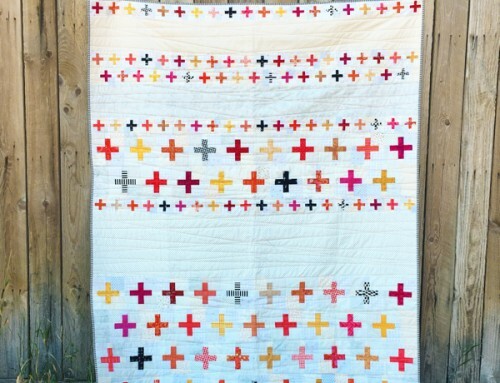 I love giving scraps a home in a pretty quilt! 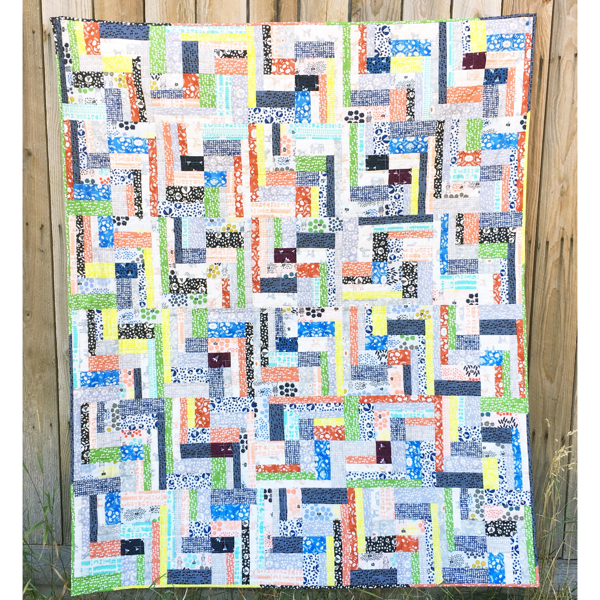 You can use fat quarters, or left over Layer Cake pieces too, make the blocks all at once or as you have a scrap that you want to include. 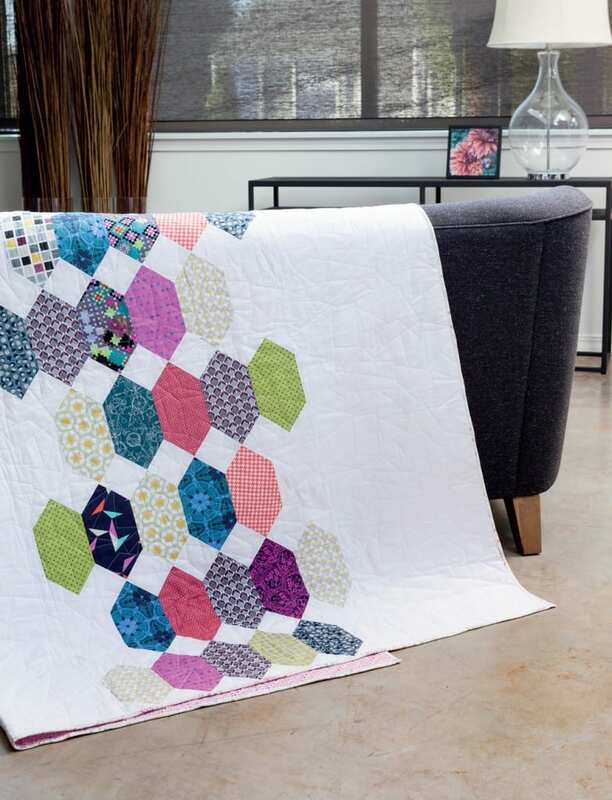 It’s a fairly simple quilt to piece, making it a great beginner project too! 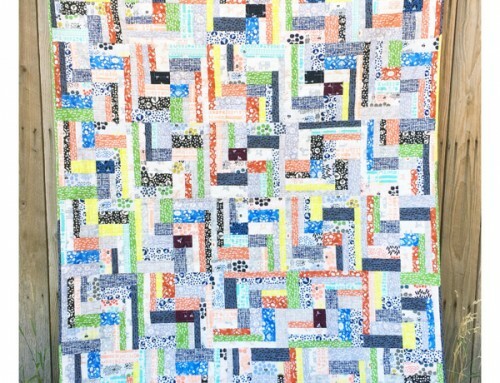 I love the offset rows of blocks, it gives the quilt a bit of movement, and keeps your eye moving up and down the quilt. 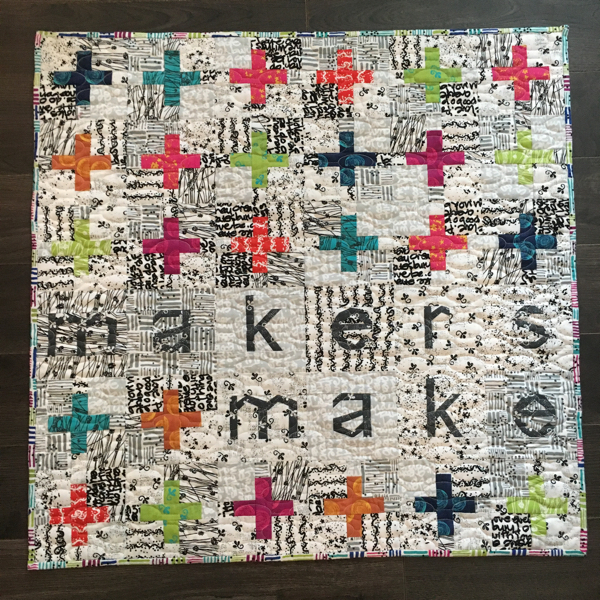 I’d love to make this one again with a dark background to switch it up a bit more.